SUBMIT DIRECTLY THROUGH US. NO MIDDLE MAN. 1. Click on the category image you'd like to submit your masterpiece to. 2. Enter all of your information in the popup form and click Create Account. 3. Enter your payment details in the next popup and click Purchase. We will be in touch via email soon announcing the winners. Best of luck! 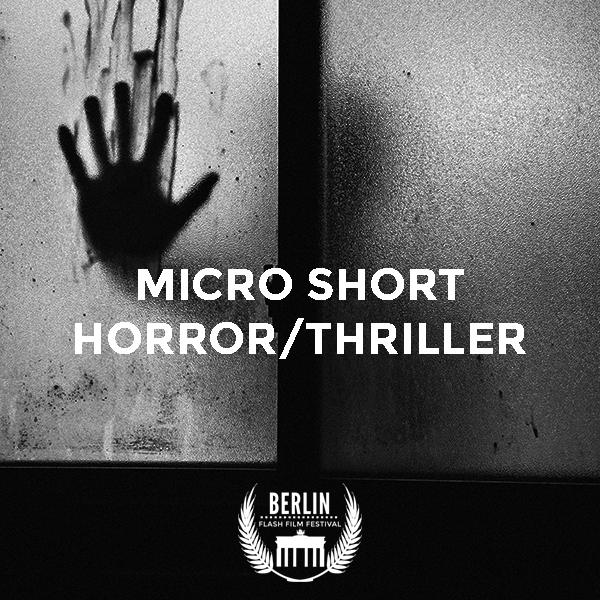 The Berlin Flash Film Festival is a monthly online film festival with a screening of our monthly winner on the last day of every month. 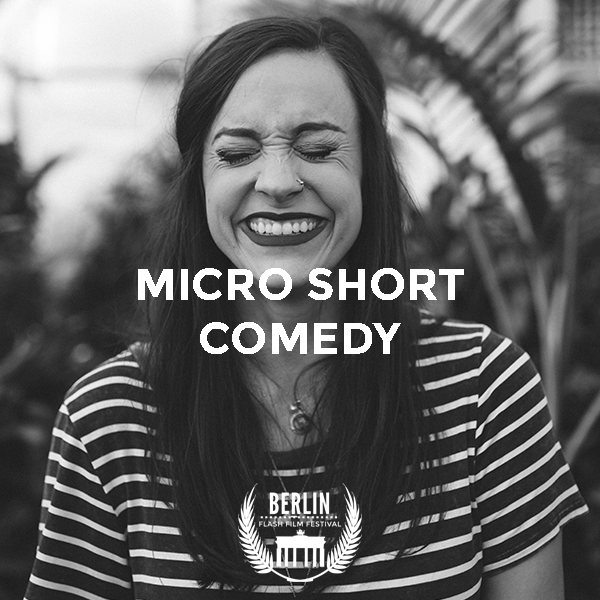 The Berlin Flash Film Festival celebrates micro, super short films, shorts, and scripts. Each month, or Edition, all entries will be screened online by an international panel of experts active in the film and performance industry. The opening date will be on the 1st of every month and close on the last day of every month, unless otherwise noted. All official selection and monthly winners will be announced on the last day of every month and will receive their appropriate laurels via email. At the end of our season, there will be an awards ceremony/live screening held in Berlin at Zoo Palast, by invitation, recognizing the over-all winners of each category. The red carpet event will last three hours in total. Industry professionals, as well as agents, and producers will be in attendance. The screening will take place in the lush Kino B cinema where all invited will receive refreshments and winners will receive their official certificates during an awards ceremony to recognize their artistic accomplishments. Official Selection Laurels will be granted to all entries who abide the rules and regulations of the festival. We recommend only one submission per month. Please submit your film directly through our website below. However multiple entries are allowed. 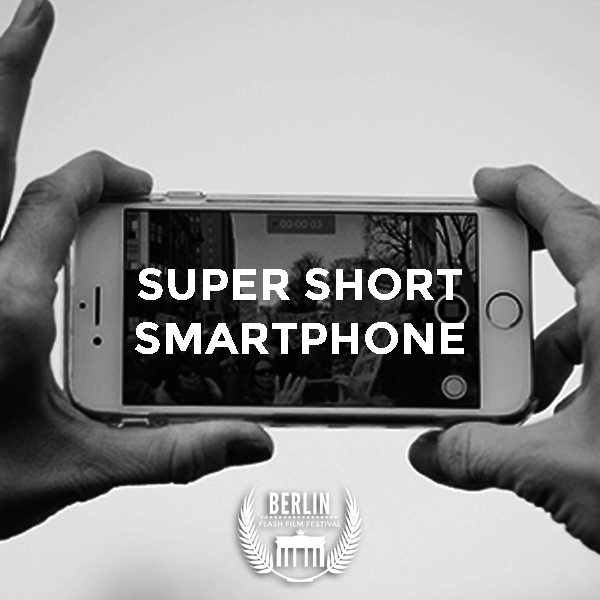 Please email us at info@berlinflashfilmfestival.com to learn more about multiple submissions in one month. We recommend sending all submissions via our website (see below) however you can also submit via FilmFreeway (it's just more expensive). We have a rolling submission system. Our cut off date is the 25th of each month. That means if you submit your film before the 25th of the month you are submitting your film for that month's screening. If you submit your film on the 26th or later of that month that means you are submitting your film for next month's screening. For example, if you submit your film on January 1st-25th, your film will be considered during the January monthly screening. If you submit your film on January 26th-31st, your film will be considered during the February monthly screening. but our prices there are more expensive and you won't get our special submission PDF download confirmation made just for you. We'd suggest clicking the buttons above to submit through our site instead.